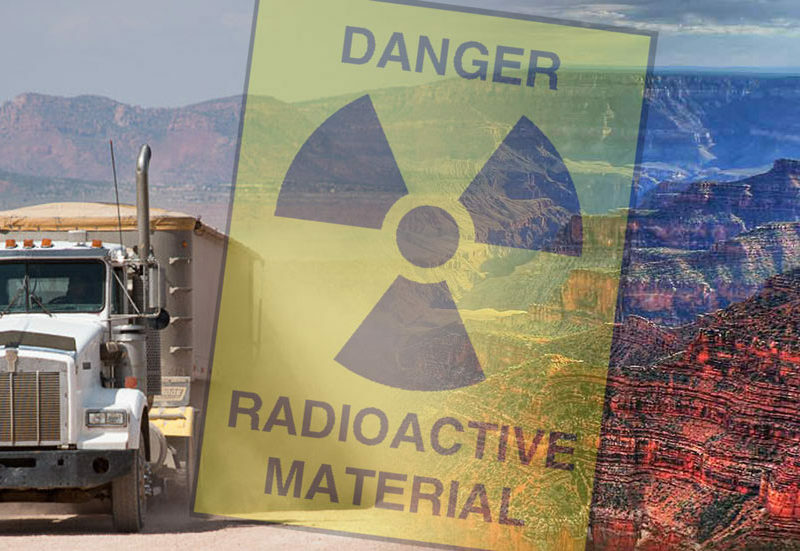 The Trump administration & Congress are renewing the threat to turn sacred Yucca Mountain, located on Western Shoshone Lands near Las Vegas, Nevada, into a massive nuclear waste dump. Yesterday, on the 31st anniversary of the Chernobyl nuclear disaster, the House Committee on Energy and Commerce held a hearing in Washington, DC to initiate the legislative process. Congress is considering amendments to the Nuclear Waste Policy Amendments Act that would restart operations that began in 1982. 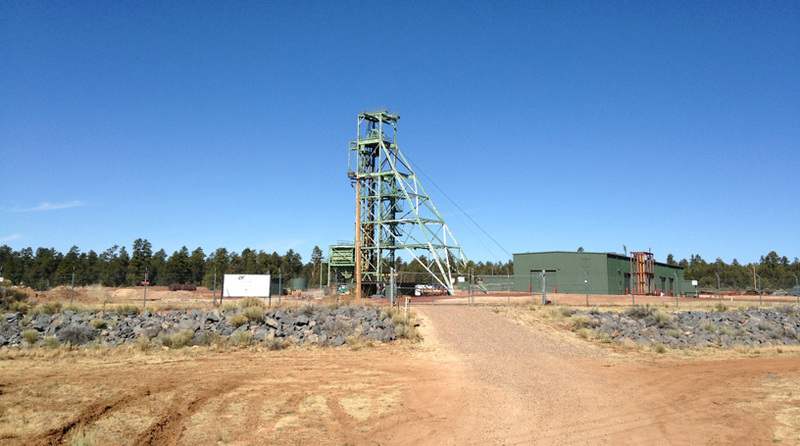 If the Yucca Mountain project is allowed to proceed, it would mean transport of highly radioactive waste from throughout the country’s nuclear power plants to this site. More than 70,000 tons of spent nuclear fuel and high-level waste would be dumped inside the sacred mountain. Trump has recently proposed $120 million to re-initiate the licensing process for the nuclear waste site project. 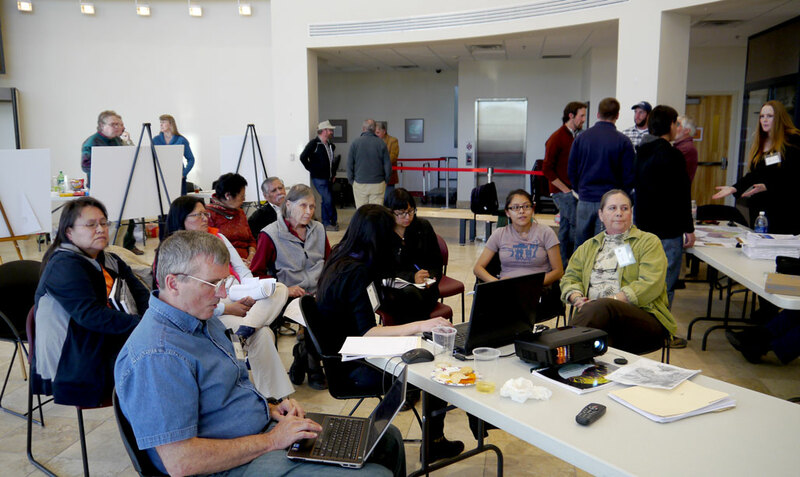 The Native Community Action Council (NCAC), a group representing the Shoshone and Paiute people intervened in the Nuclear Regulatory Commission licensing of Yucca Mountain. According to NCAC, “The Nuclear Regulatory Commission proceedings are regarded as the most complicated and lengthy legal proceeding ever contemplated in human history.” NCAC is the only non-federally funded party to the licensing proceedings. The Federal government and State of Nevada and have spent approximately $15 billion on the process so far. In 2008, the Department of the Interior estimated the cost for transport, construction, and operation of the project to be about $96 billion. The Congressional hearing had no representation from impacted Indigenous Nations who hold the mountain sacred and have faced the deadly toxic legacy of more than 1,000 nuclear bomb tests at the nearby Nevada Test Site. 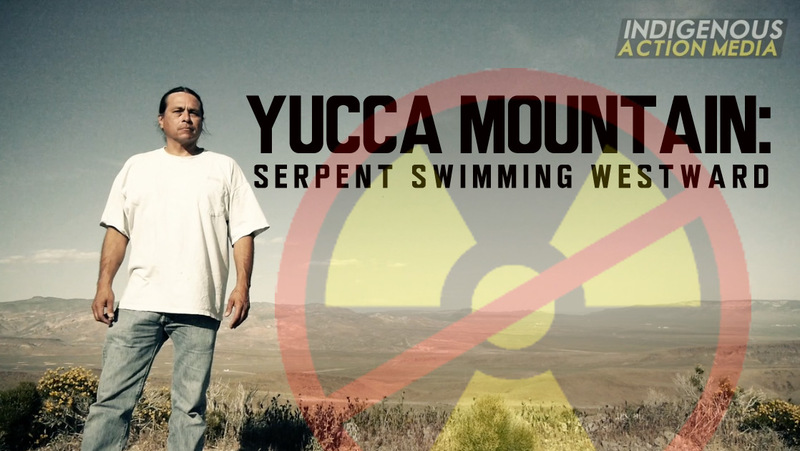 “Yucca Mountain is a serpent, we know how to live and if you don’t do the things you’re supposed to do the snake will release it’s poison.” said Ian Zabarte, principle man for Western Bands of the Shoshone Nation and representative of NCAC. “We’re part of this, we’re part of it. You don’t just destroy it. This is our place of communion with the land.” stated Zabarte. Yucca Mountain is located on Western Shoshone land. The NCAC has also legally challenged U.S. federal ownership of the site as a violation of the 1863 Treaty of Ruby Valley. “The State of Nevada, the counties all around here, the Department of Energy, they all spent up to 15 billion dollars to get to the point where they have a hole in the ground and they can’t do anything with it because they haven’t proved ownership.” said Zabarte. Western Shoshone, Paiute, & anti-nuke supporters have fiercely resisted this obscene desecration & extremely deadly toxic threat. In March 1988, more than 8,000 people converged for massive 10-day direct action to “reclaim” the Nevada Test Site, and nearly 3,000 people were arrested.